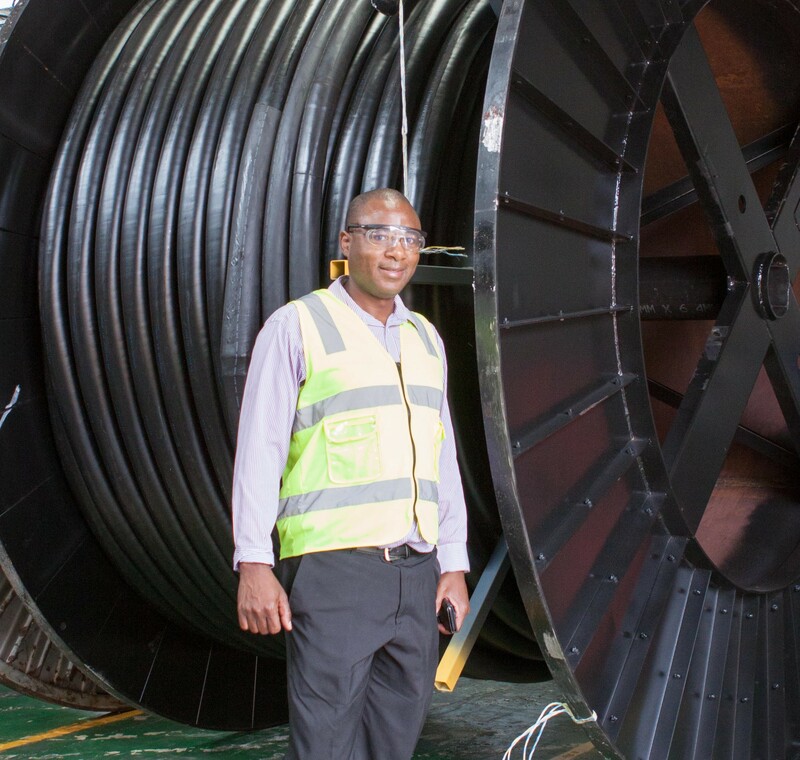 To survive as the last standing Medium Voltage cable factory in Australia, we focus heavily on exploring technologies that reduce total costs for our customers in the long run, rather than solely relying on cutting costs for short-term competitiveness. One of our team members who is at the forefront of any new product or service, is our well sort after Technical Sales Manager, Albert Majadire. Albert has over two decades experience in different facets of the cable manufacturing industry. Leaving Zimbabwe in 2006, with a wealth of knowledge gained as a Plant Manager, he then moved to New Zealand where he worked for General Cable in R&D and technical support. In 2011, he decided to settle in Australia, enjoying the laid-back lifestyle and abundance of opportunities. “The laid-back lifestyle was definitely a drawing card, that and the opportunities available, not only for me but my family as well. I wanted them to have the best options in terms of education, employment and exposure.” He explained. More recently, following Prysmian Group’s merger with General Cables, Albert’s task is finding an ‘early Australian adopter’ for our new E3X technology. E3X is the only universal heat-dissipating technology for overhead conductors, that optimizes the power grid by adding more capacity and controlling losses. Ultimately, it results in improved sustainability, reliability and resilience with significant first-cost and long-term operational savings. We thank Albert for his continued contribution and dedication to his role and Prysmian.